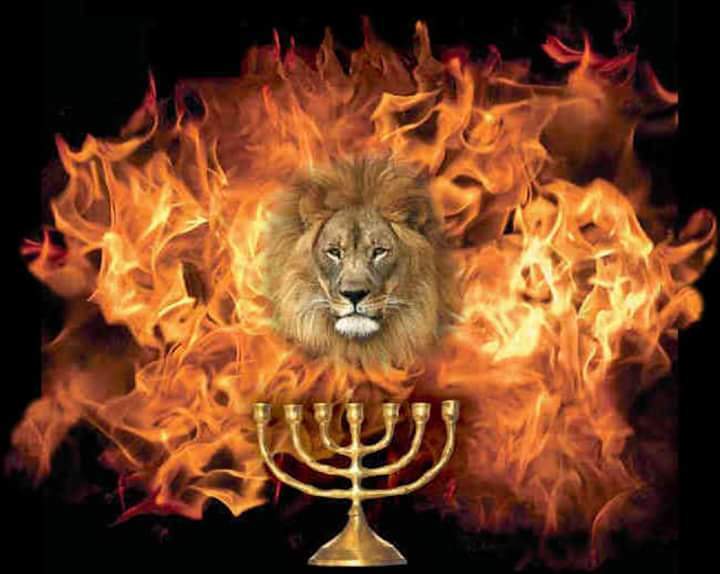 There is nothing bad that Adonai cannot use ultimately for good. The murder of Stephen led to the fleeing of believers from Jerusalem, yet also to the spreading of the Word to all the nations. Sha’ul reminds us of that in Romans 8:28 “Now we know that all things work together for good for those who love God, who are called according to His purpose.” In my own life I have had personal setbacks that have led to a greater dependence on God and so a greater reward. The worst of these was the death of my first wife, but yet it broke me out of a life of lukewarmness to a life of service that brings rewards and surprises almost everyday. Dear God thank You for Your trials, Your refining to improve my character so that I may always stand in honor of You. Keep me in Your will and let my name remain in Your book of Life. I ask this all in Yeshua’s name, amen.